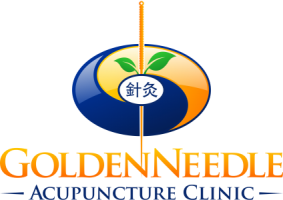 Acupuncture includes needling and moxibustion. Hair-thin, single-use, disposable, sterile needles are inserted into precise points along specific energy channels called meridians to unblock stagnation and harmonize yin and yang. A miraculous energetic plant, mugwort, is burned and held over acupuncture points to expel pathogens and strengthen immunity to relieve pain and cure disease.